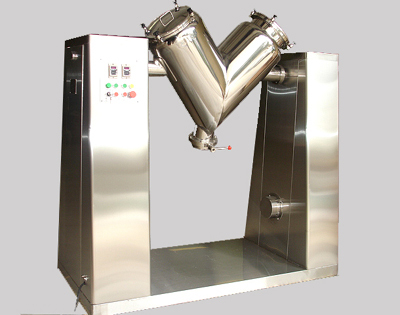 If your product requires a Ribbon blender, V Blender, or screw feeders, screw conveyor before filling, you are in luck. 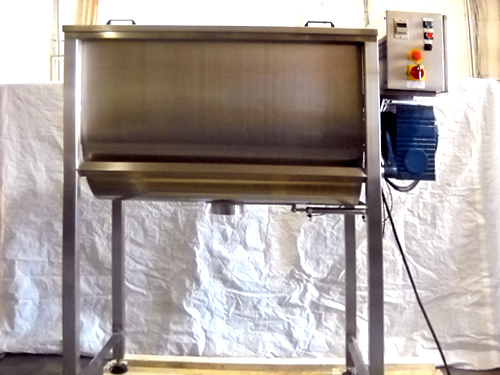 JDA units are commonly used in food, neutraceutical & chemical applications for mixing powders and dry granules. 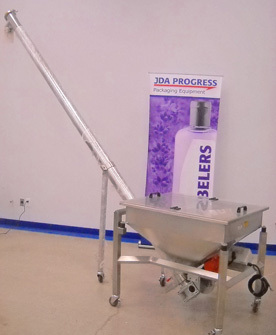 Each JDA Ribbon blender, V-blender or screw conveyor, screw feeder is made of high quality stainless steel and is built to last. Call JDA today at 905-850-6434 to request a quote.